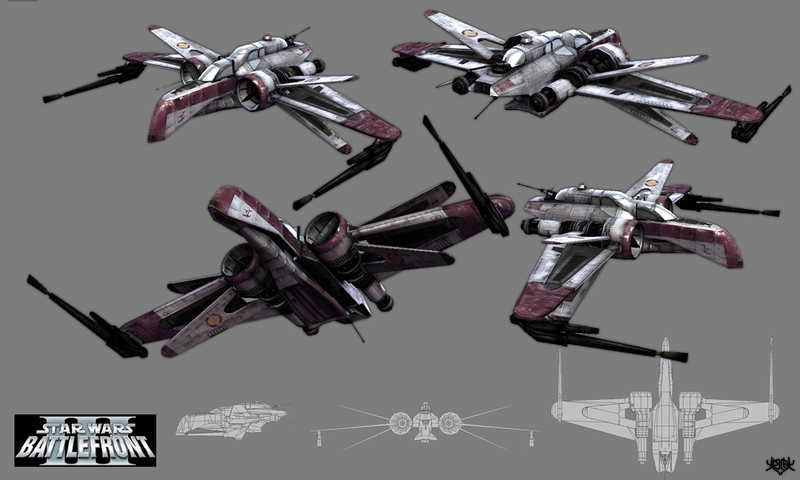 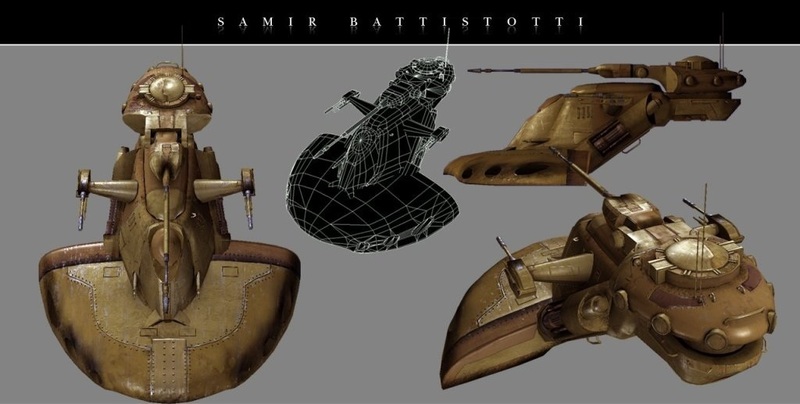 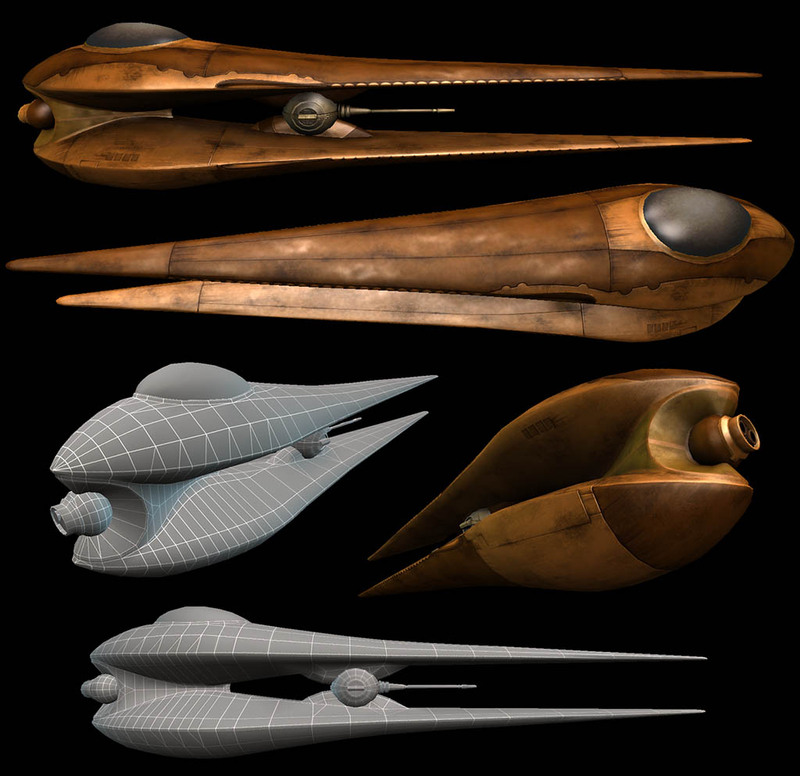 Model renders of the Snail Tank, the TIE Bomber and the TIE Hunter. 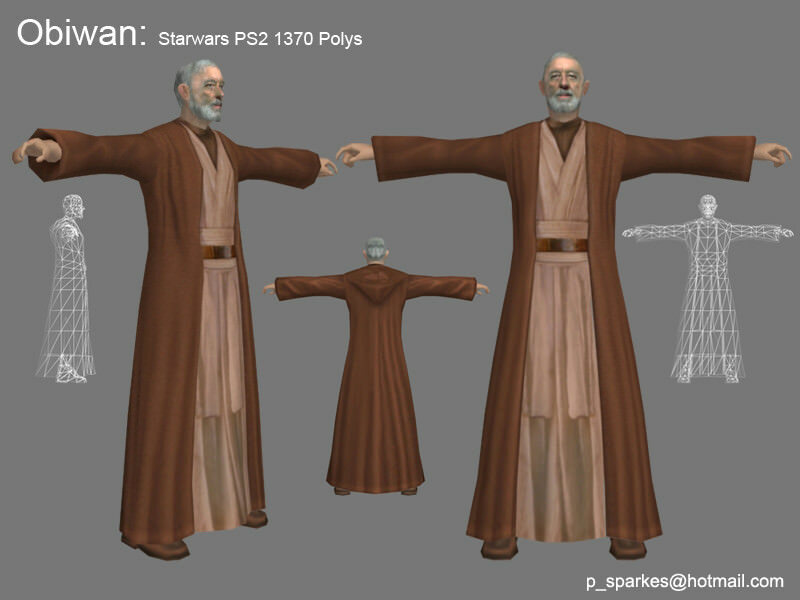 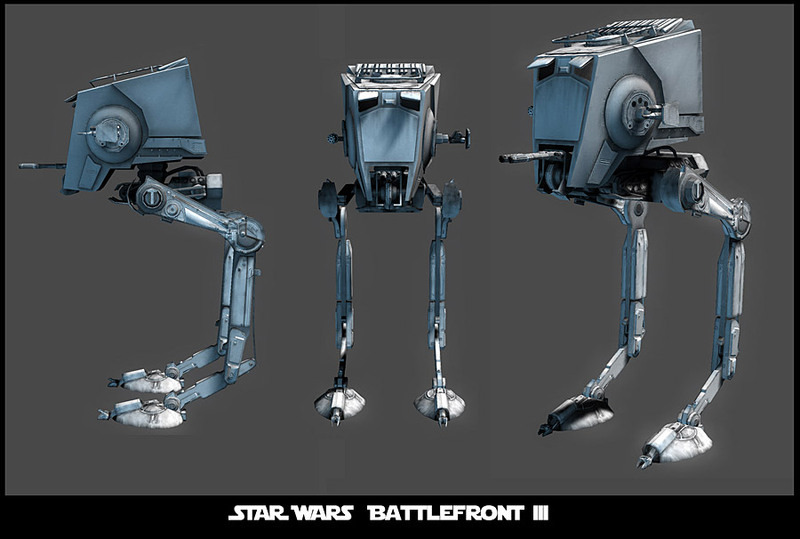 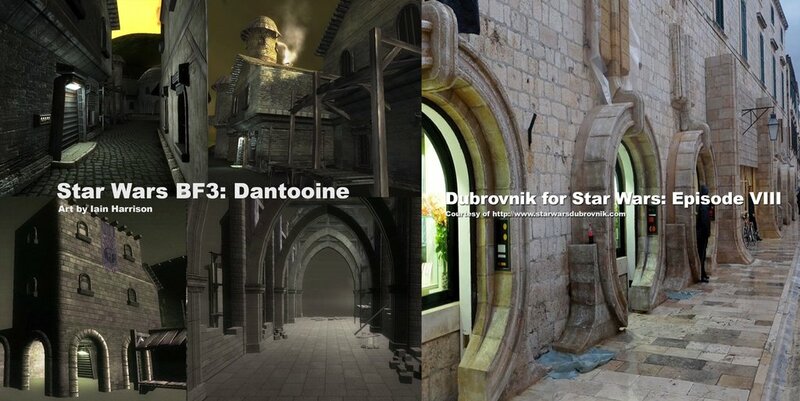 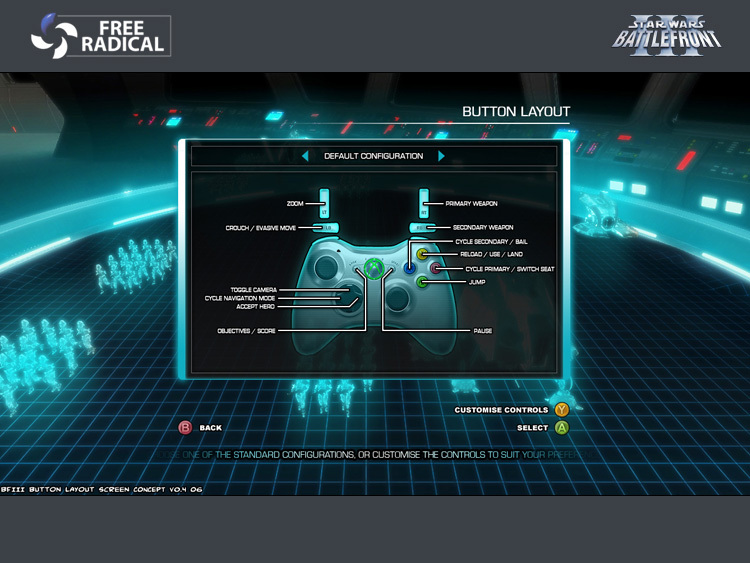 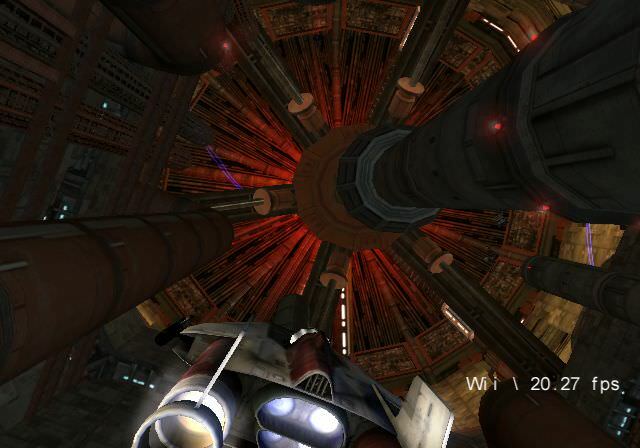 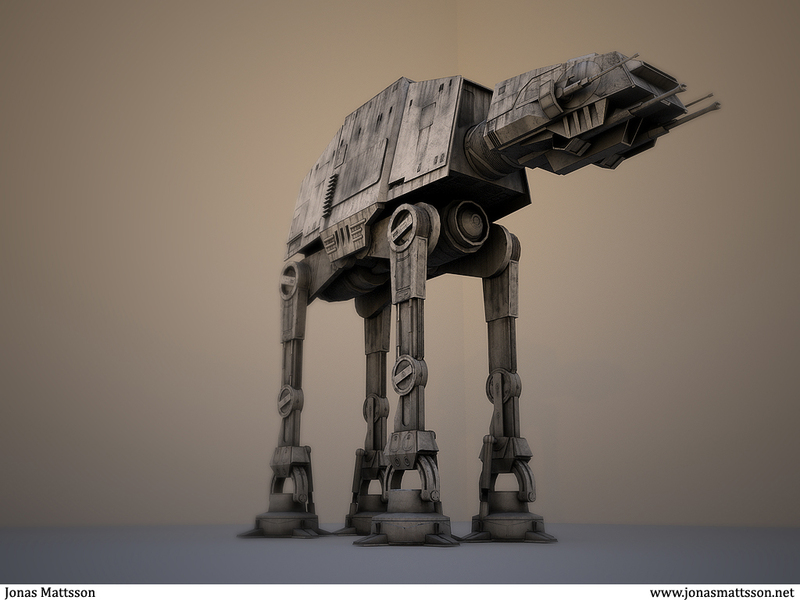 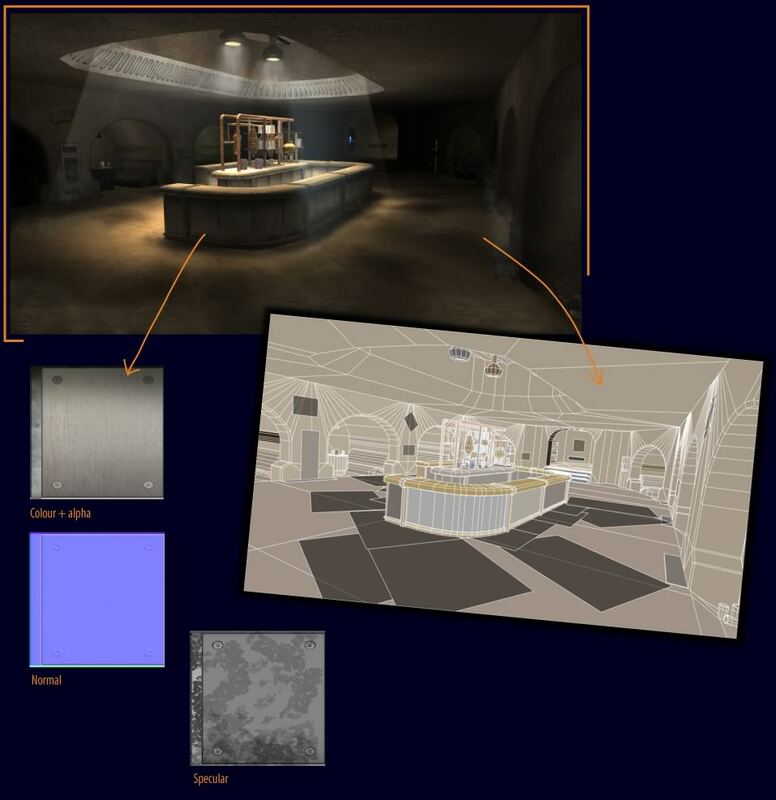 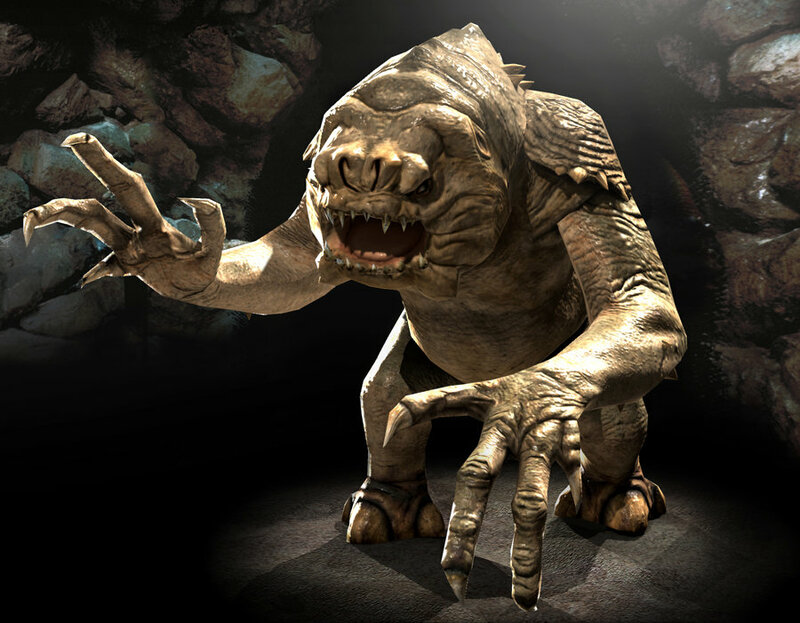 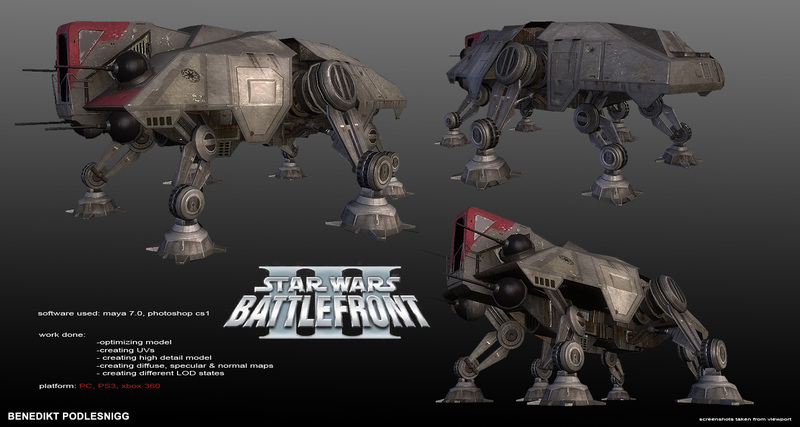 AT-AT animations meant to be played in the Battlefront III website (http://starwarsbattlefront3.com/). 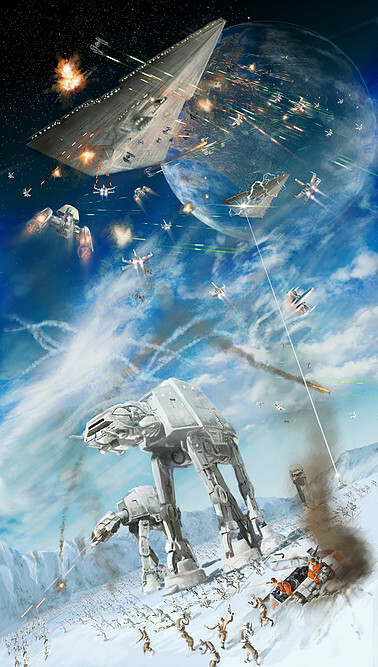 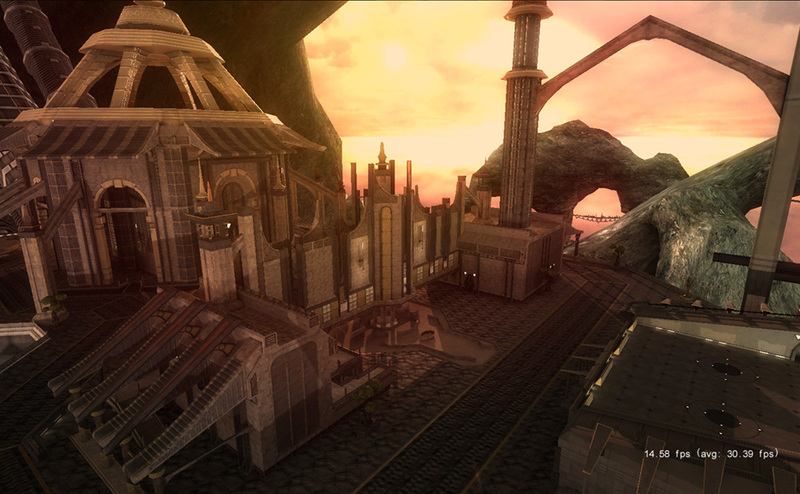 Concept illustration of the vertical battlefield idea. 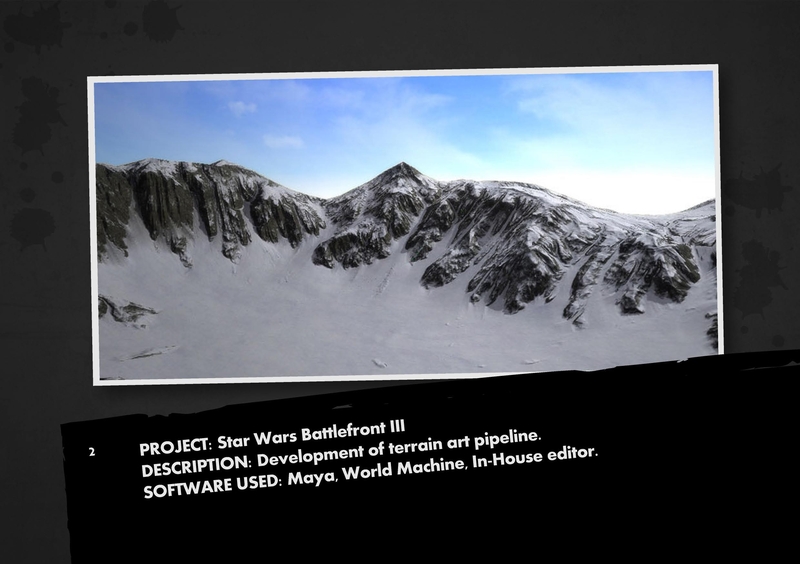 Takes place on Hoth.